There is no Tourist-Visa required for most western countries. But it is necessary to fill out the tourist card, which is known as the FMT. The card is already distributed on the outbound flight from flight crew, and allows a stay of up to 180 days. It is also distributed at the border crossing points, in the Mexican General Consulate and at the Mexican embassy. 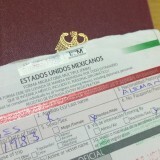 Together with the passport, the tourist card has to be shown to the Mexican officers at the border or in the airport. The FMT gets a stamp and an officer will write down the durance of your maximum stay. Most tourist cards are valid for 30 days. There is the possibility, to get a card for up to 180 days. To do this, usually you only need to state the desired amount of time. Possibly the border Guard asks himself for the duration. No matter how long the duration is noted, the following applies: the quoted period includes the day of your departure. 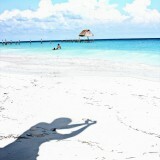 Be prepared to answer at least where you will stay and what you plan to do in Cancun. Note: Important information details: Depending on the ways you cross borders additional fares might be charged depending on the points you enter and leave the country. By entering from the air there is not any additional fee for crossing borders, although if crossing by car, walking or any other besides air, you mostly pay an extra fee. It is the same rule if you enter by land and leave by air. 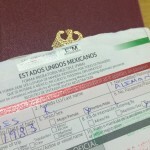 Visa for Business For business trips there must be visa applied for, at the Mexican embassy, in plenty of time. Visa with work permit Anyone who can show an employer in Mexico that requires one's work because of certain skills and has urgent need can usually very easily apply for a visa. This Visa will be valid for the duration of the work. The Visa can be extended several times. Limited ( "Visa de Residente Temporal") and "Visa Permanent Resident Visa permanent " If you have a monthly income or pension of at least 1553 USD (you will be asked for bank statements for the last 6 months), or USD 520 per child, you can apply for an temporary visa. Alternatively, an account or investment document can be provided for the last 12 months which shows an average sum of at least $25880 USD. If you have property in Mexico, that is worth 207046 USD or more value you can also apply for the visa. In all cases, the visa valid up to 4 years then must be applied for a permanent visa. This Visa can also be applied for in the begin of the stay. 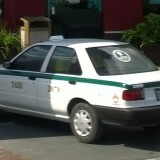 If it is already known that you will remain longer in Mexico. Those who seek a permanent visa (Visa de permanent resident) , must have either family, a spouse or a monthly income (in the last 6 months) or a pension of at least 2588 USD. It also enough to posess assets or cash in the last 12 months which amount to 103523USD or more. With this visa it is usually also permitted to work. In addition to the above criteria Visas will be awarded by bonus point system for professionals and highly qualified persons and also Visas are allocated to refugees. 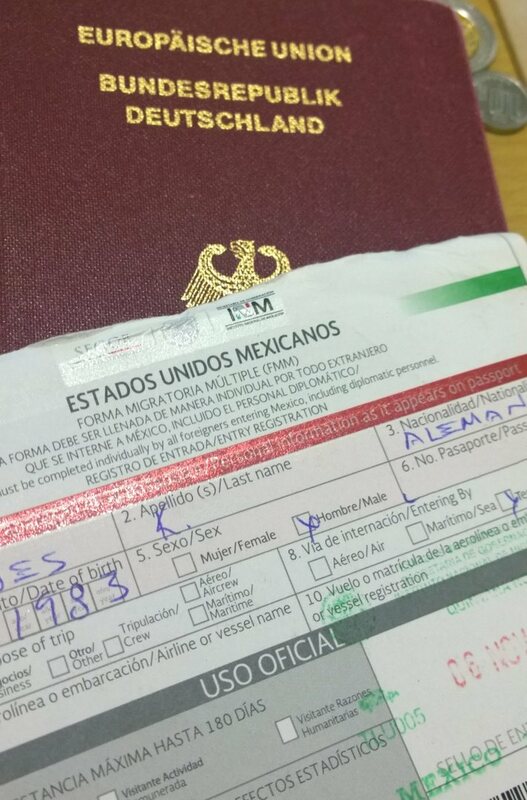 Exit: Important: It is important to keep the tourist card safe during your stay in Mexico. Since it has to be shown when leaving the country. If the card is lost you must pay a fee. If you exit Mexico, you will be charged a fee of at least 17 USD (15 Eur). You can also be subject to questions and a longer waiting time. In such a case you should prepare evidence for the entry and your stay, for example, the ticket and the hotel reservation. 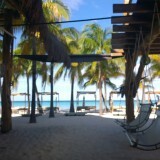 Extension of stay: If you want to stay up to six months in Mexico, you can apply for an extension at the Mexican authorities (Immigration Office). However travelers need to expect that the process takes time and money. An alternative possibility is the departure to one of the neighboring countries. Afterwards, the exit can be reentered, a day later, and the maximum length of stay (6 months) usually starts again without any complications. Entry by land: Tourists which come from the USA by land to Mexico, will be inspected partially on the border. Therefore, not all the necessary tourists get the required touristcards when they enter. In order to travel to Mexico with a vehicle there must be made a security deposited at the border post. This deposit is refunded upon departure. The vehicle also must have a valid insurance. What should not be brought to Cancun? Strict restrictions exists for plants and foods. And in theory also for medicines, for the personal use however it normally plays no role. Those who would like to stay safe should carry the doctors prescription and the full packaging. Currently in Cancun the luggage is checked on a random basis, one of 5 visitors, will be checked on entry and exit. No need to get the card before. You will get it in the plane or sometimes later at the airport when you exit the plane. If you go via land you will get it at the border. Make sure not to loose it. Otherwise you will loose a lot of time when you leave and there is a fine. 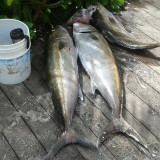 CancunInsiders © 2019. All Rights Reserved. This information is supplied without liability.